performance and behaviour of the incumbent as decided by the authority or other engagement criteria to be mentioned in the offer letter. The job will require lab work, field visit as well as field work in the instructional farm of the KVK. 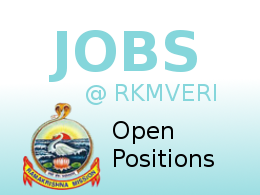 Incumbent engaged for a specified work may be required to work in other areas as per instruction of the Head of the KVK.